Helping Families with the Healing of Therapy. 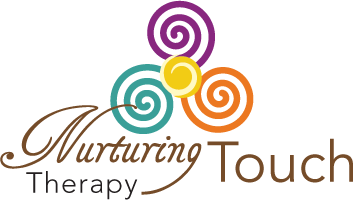 Nurturing Touch Therapy provides a variety of therapy treatments—including Craniosacral Therapy, Lactation Support, Visceral Manipulation, Kinesiotaping, Lymphatic Drainage, Oral Motor Assessment/Training, and Developmental Screening. Practitioner Patricia Smith, OTR IBCLC, serves families in the greater Madison area through therapy appointments, instructional classes, infant massage training and phone consultations. 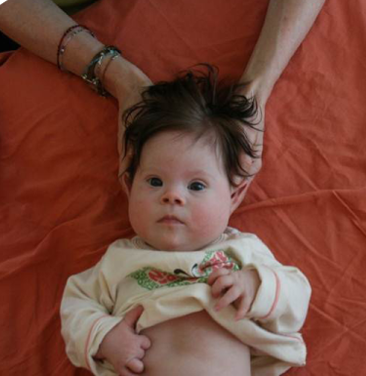 With a proactive approach toward optimizing health through education and therapy, Nurturing Touch provides customized care to babies, children, and adults with a variety of needs. Offerings include . . .